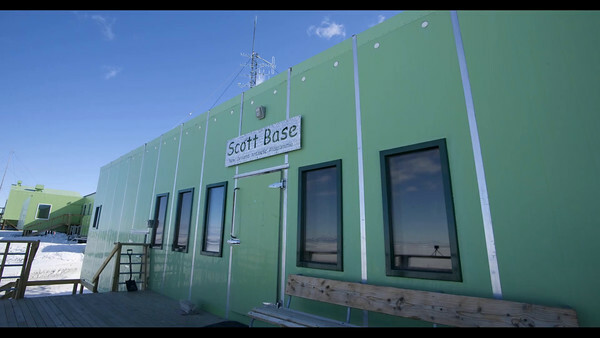 Ever wondered what it takes to keep a place like Scott Base running? Here's a series of short videos with some of the staff describing what they do, and what to expect if you want to apply for their job. I'm working on a series of short videos for educational outreach. If you work in the education sector and want some short videos to use in schools etc, or just for general public entertainment, this "Frozen South" series I'm releasing at irregular intervals as I make them is for you. One of the new projects I have been working on is developing a lot of interactive media. This is an image of the inside of Shackleton's Hut at Cape Royds from his 1907 expedition. It is made up of 115 individual photos stitched together, which means you can explore, zoom all the way in, and look at all the details of the hut up close. This was taken shortly after the NZ Antarctic Heritage Trust had finished their initial 10-year conservation project to carry out repairs and help stabilise the artifacts. Use the scroll wheel on your mouse to zoom in and out, and click and drag on the picture to look around. After 10 years of work, the Antarctic Heritage trust has just completed their initial conservation work on the historic huts of the early explorers on Ross Island. These are the huts used by Scott and Shackleton over 100 years ago. When you visit them it is like stepping into a time capsule, you feel like they have just stepped out and could be back any minute. Like any house anywhere though, there will still be ongoing monitoring and maintenance needed to keep them intact. This is a video we did to show the work they have just finished. 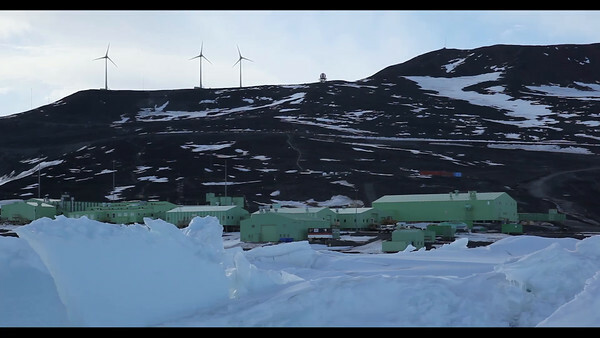 Thanks to Antarctica New Zealand, Ball Watch and Panasonic New Zealand for their support in making this video. 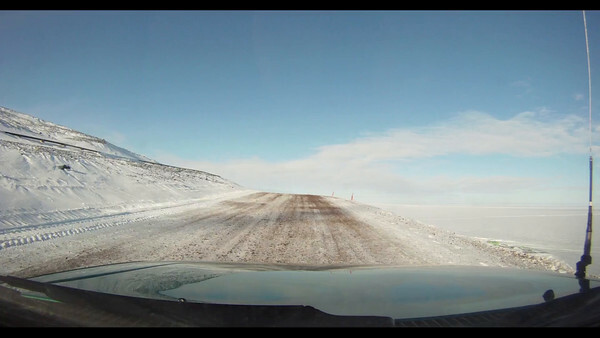 Behind the scenes problems with filming in Antarctica when leaving cameras unattended. A lot of folk have been asking about the 48-hour films from Antarctica that I mention in the movie, and where they can see more of them, so here's a few of my favourites that are available on line. "Один день из жизни Владимира Фёдоровича"/ "One Day of Vladimir Fyodorovich's Life" from Olga Stefanova on Vimeo. 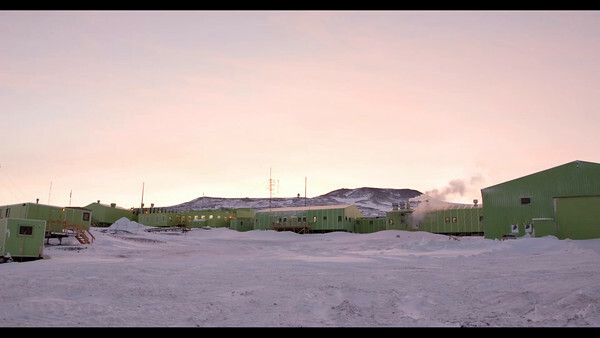 Anthony Powell has been working in Antarctica with his wife, Christine, for many years. Anthony has had his work appear in numerous films, exhibits, and TV shows including the Emmy Award-winning BBC series, Frozen Planet. 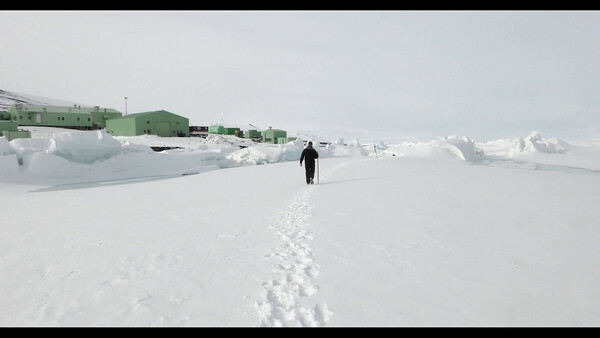 His film award winning film Antarctica: A Year On Ice is available on home video now.